Happiness. We all want it. 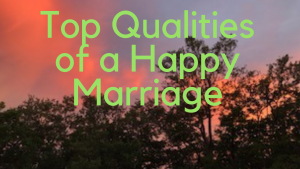 What is it and how do we go about building a happy marriage? 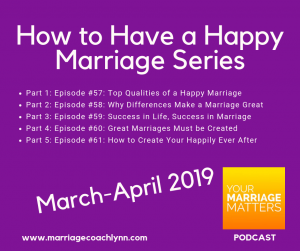 Today’s episode is the first in a series about how to have a happy marriage.